Cruise companies are no strangers to injecting a bit of razzle-dazzle into their itineraries to grab potential passenger’s attentions. 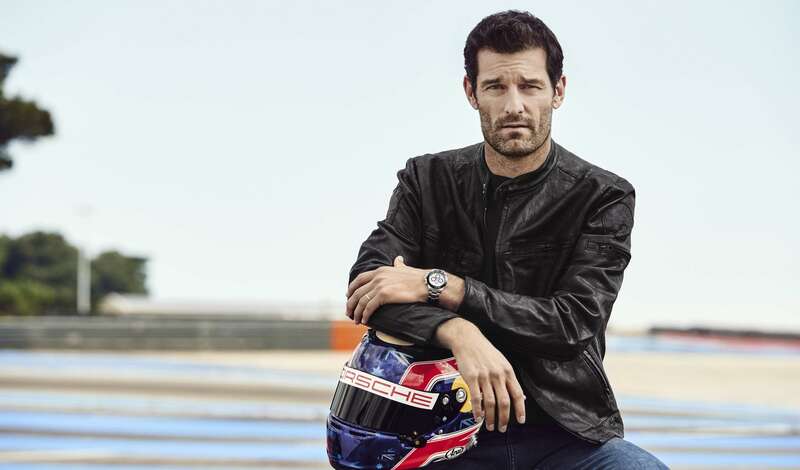 But if you were considering attending the Monaco Grand Prix in 2018, then Silversea Cruises offer of meeting Australian racing legend and nine-time Grand Prix winner, Mark Webber, may just catch your eye. Silversea will be hosting an exclusive Q&A with the former F1 star at the Monaco Grand Prix as part of a two-day land package experiencing the race on 26th May 2018. During the talk, Webber will discuss his exciting and illustrious career and reveal his own insights into the Monaco Grand Prix. And, of course, they’ll be plenty of opportunity to get Mark to sign autographs, answer questions and grab a selfie! “We are thrilled to offer this exceptional experience that is available exclusively to Silversea guests who will be sailing to the Monaco Grand Prix onboard Silver Muse. Our land adventure will offer guests a closed question and answer session with Mark Webber, an Australian Formula One legend,” said Peter Shanks, managing director UK and Ireland, Silversea Cruises. Such an experience does not come cheap, however. And prices for this once-in-a-lifetime adventure start at £2,290 per guest, but for your money you get every conceivable perk any petrolhead could want and memories that will last you forever. 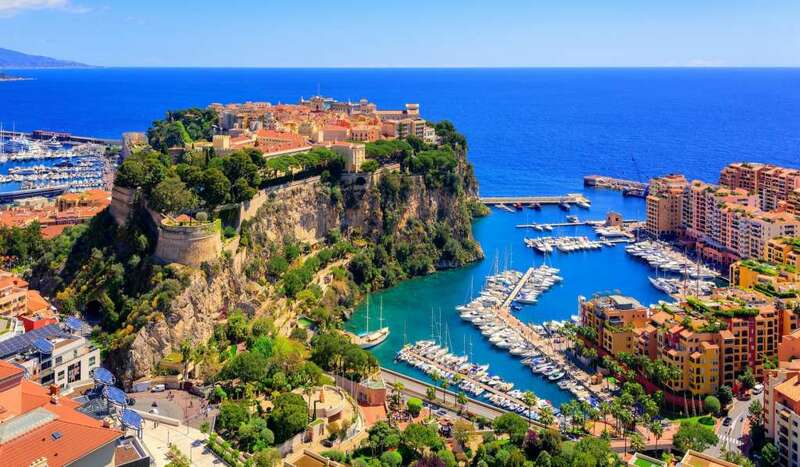 Sailing onboard Silver Muse, fares for this nine-day voyage, departing on 20th May 2018 start from £7,500* per guest based on double occupancy of the Vista Suite – prices exclude Monaco land adventure. Subject to availability.